The Soul of Baja by Javier Plascencia was released in late 2017, however, we are just now getting our grubby little hands on it. If you aren’t familiar with Chef Javier Plascencia, we suggest you get familiar. His Mexican cuisine is well-known in San Diego and most notably the Baja California region. You can find chef cooking up at one of Baja’s finest winery’s in Valle de Guadalupe or across the border in San Diego, California. 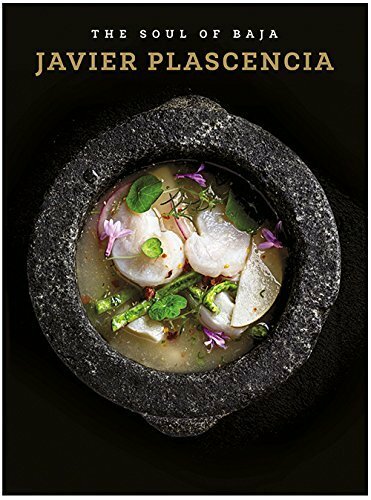 We’ll get a more in-depth look at the book soon, but in the mean time just know this exists, is out there and is a must if you’re a chef interested in the true soul of Baja. While you patiently wait for the in-depth look, check out the many other books and cookbooks we’ve blogged about HERE.